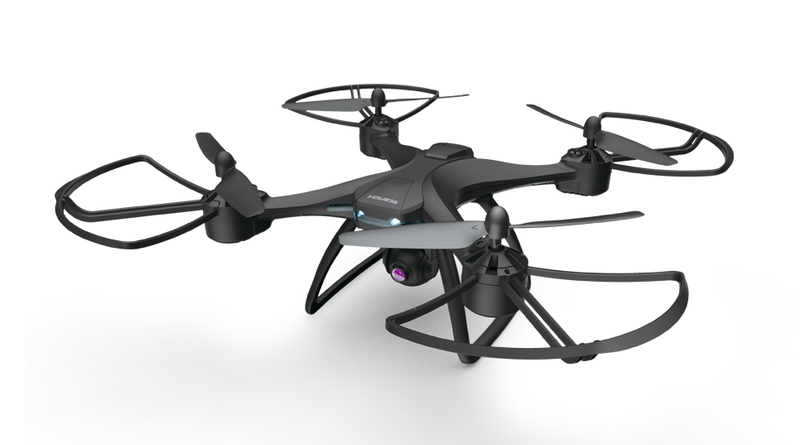 specialize in developing,producing,marketing drone and high-speed vehicle. 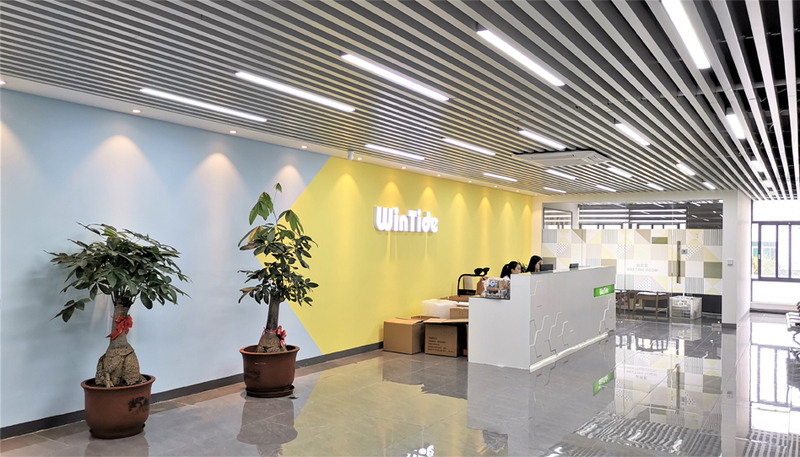 Our headquarter is in Shantou and the branch office is in Hongkong. 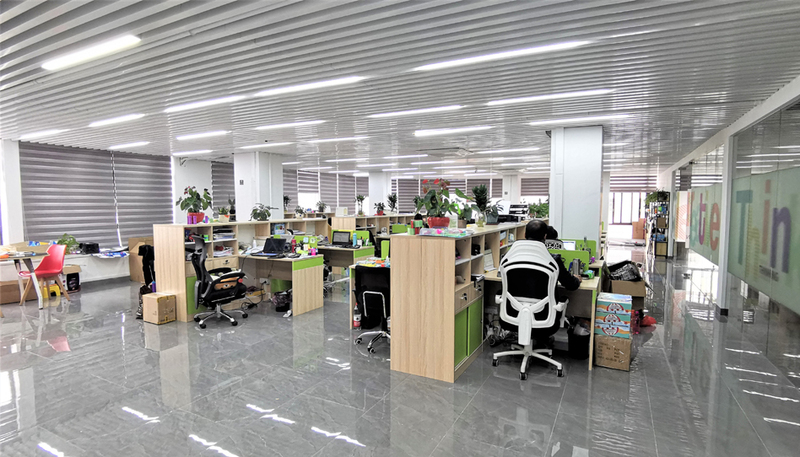 Our factory is relocated from Shenzhen to chenghai. Not only we are an energetic team with all of employees in 1980s and 1990s but also the amateur users in aircraft. At present lots of our products are exported to Europe, Japan,Korea and America with passing EN 71,EN62115,EN60825,ROSH,R&TTE,7P,ASTM,HR4040 and FCC.And the factory evaluation such as ICTI,BSCI and ISO9001 has also been qualified. our mission is to create worthy products rather than the lowest price. We think ahead to meet the interest of our clients. YOUKIA drives results through a dedicated team of sales, marketing, engineering and design, QC&QA experts. 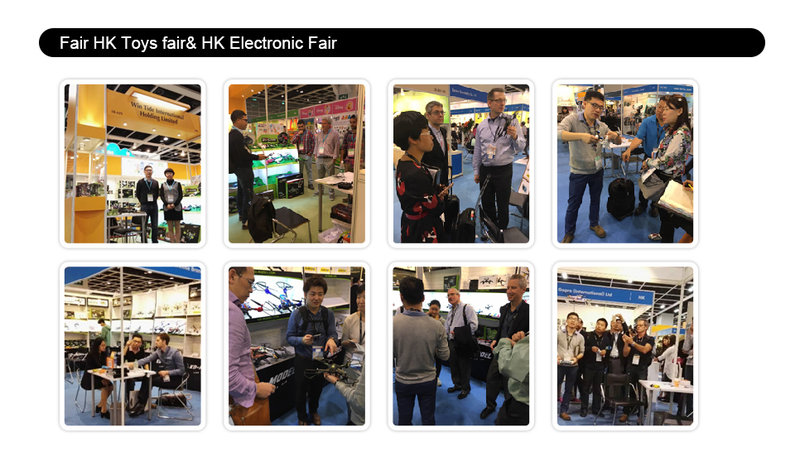 Team for design: Every year our designers will come to Hongkong Fair and foreign exhibition to catch the new trend of the product design and color. QC&QA: All of our new products will be sent to the laboratory such as TUV, ITS and SGS for testing, meeting the EU and USA quality standard. We make sure our products are manufactured according to the strict international standard. We treasure every piece that supplied by KD-model. 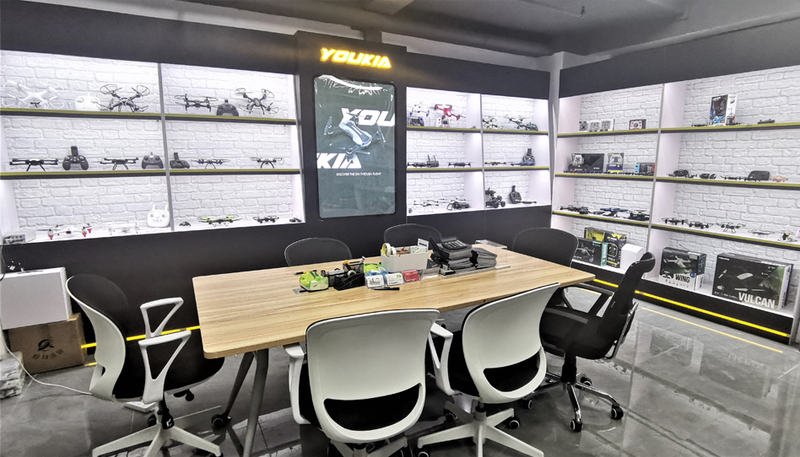 YOUKIA is driven by a passion for the R/C toys we operated in, With over 10 years experience in the business of PCB and R/C toys, we value industry knowledge, customer relationships, decication and growth. Concerned about our latest products. Enter your email and subscribe.